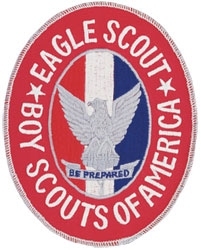 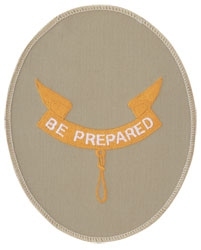 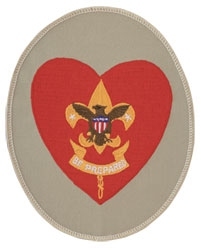 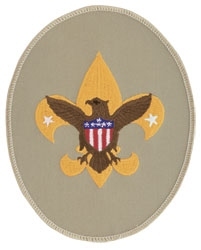 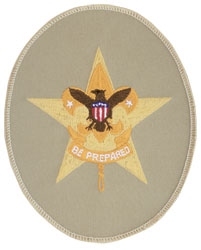 Who are working on the Scout badge MAY continue to work on the existing requirements, but MUST convert to the new requirements upon completion of the Scout badge. 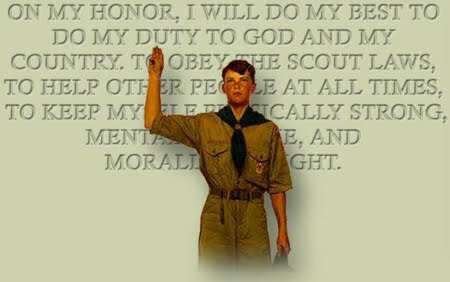 For 2017: All Scouts MUST use the new requirements regardless of rank. 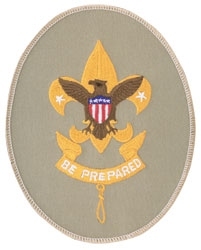 Below are links for the older requirements - Information in the Videos may help new scouts in related requirements going forward.